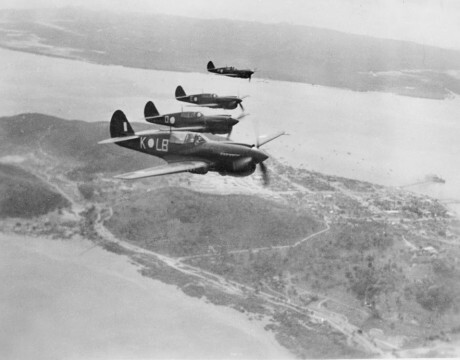 Horn Island was a strategic airbase during the second world war making this tour a good fit for WWII history buffs. For those with limited time it is possible to tour both Thursday Island (the main township and port) as well as Horn Island (airport location) in the same day. If you have the time though do consider choosing to stay over and tour at your own pace and have time to shop as well. Peddells Ferries depart Seisia and T.I. twice daily, in season (June – Sept) Monday to Saturday. There is a range of accommodation in the heart of Torres Strait Thursday Island as well as a couple of options across the bay at Horn Island but do book early as possible! Tips. Carry bottled water, Make a comfort stop on board the ferry from Seisia that morning so as you can disembark and go directly to your tour bus. 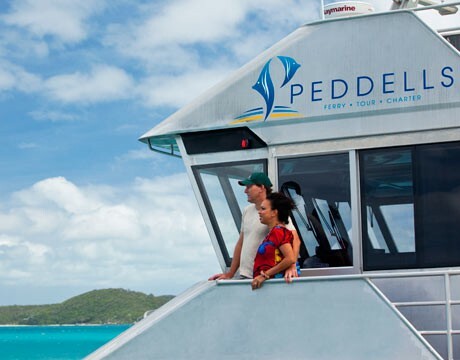 If you are travelling with friends and some of you wish to stay on Thursday Island to shop and soak up the atmosphere then their best option would be to select the Peddelld tour DAYTRIPTIBUS, you could meet up back on board the return ferry to Seisia that afternoon to exchange tales of your amazing day of discovery! If travelling with a friend please advise when booking and we’ll do our best to keep you on the same tour bus while on T.I. – where possible. 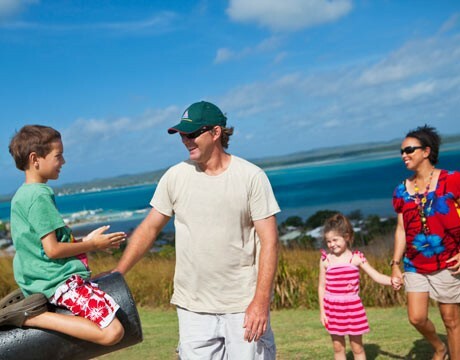 *Local holidays Monday 3rd June, Monday 1st July and Friday 20th September (ferry, tours, hotels continue to trade however some stores may choose to close on these days).